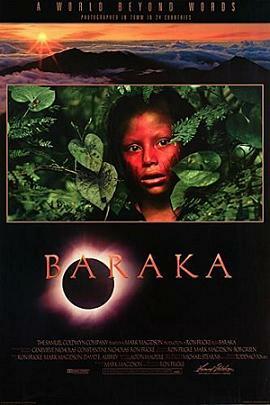 Baraka is a 1992 non-narrative documentary film directed by Ron Fricke. The film is often compared to Koyaanisqatsi, the first of the Qatsi films by Godfrey Reggio for which Fricke was cinematographer. Baraka was the first film in over twenty years to be photographed in the 70mm Todd-AO format, and the first film ever to be restored and scanned at 8K resolution. 26,3 GB Blu-ray untouched file of course is the source of this 25 years anniversary upload. Of course YouTube needs to compress it a lot to be streamable. So this is just a preview and of course you need to buy the historic disc to enjoy that deep unprecedented quality. Previous articleCLASSIFIED: US Government/Military/CIA/DOD ALIEN TECHNOLOGY!